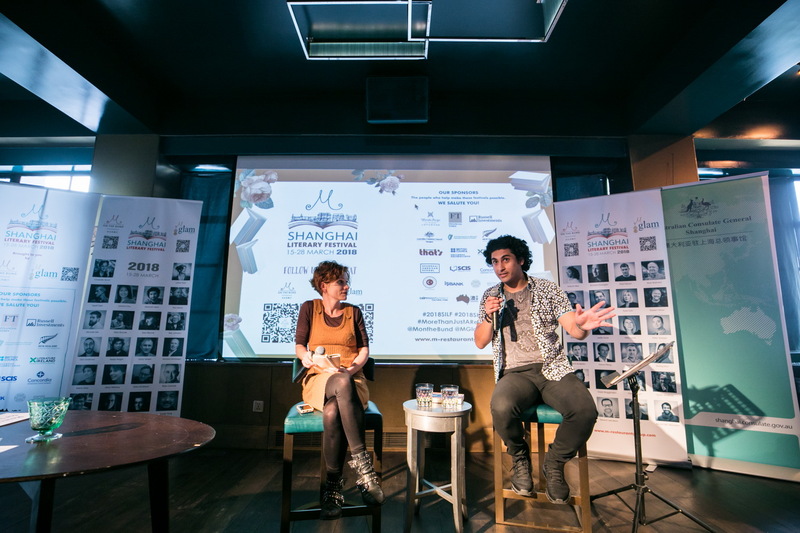 A hilarious and heartbreaking story of a young man wrestling with his father’s legacy and what it means to be a ‘good Muslim’, join award winning writer, actor and comedian Osamah Sami in his discussion on his life’s journey. By the age of 13, Osamah had survived the Iran–Iraq war, peddled fireworks and chewing gum on the Iranian black market, proposed ‘temporary marriage’ not once but three times, and received countless floggings from the Piety Police for trying to hold hands with girls in dark cinemas. Even in Australia, life has been eventful. He faked a perfect Year 12 score and acceptance into a University of Melbourne medical degree (and got away with it for a whole year) and escaped an arranged marriage by literally running away on his wedding day. His book Good Muslim Boy received the 2016 NSW Premier’s Literary Award. Osamah co-wrote and starred in Australia’s first Muslim romantic comedy, Ali’s Wedding, which received the Audience Award for Best Feature Film at the 2017 Sydney Film Festival.